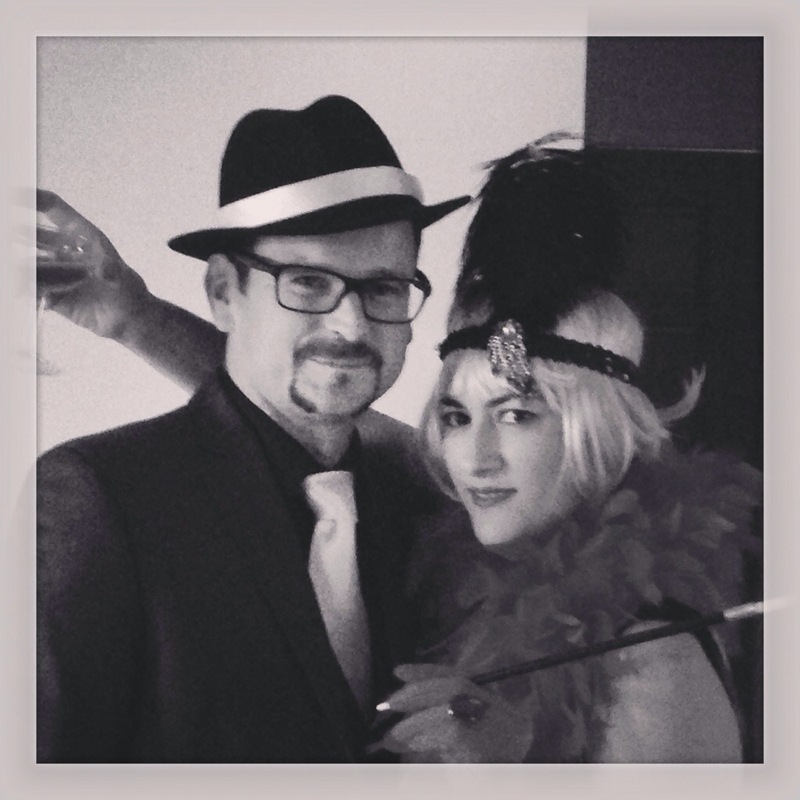 Mr Lid and I hosted a 1920’s themed murder mystery night- if you have never done one- do it! We had a really interesting mix of friends all from different groups and wow! Give someone a character to play, a murder to solve and dress up galore throw in some cocktails and you have one great night! I searched high and low for an authentic punch recipe from the 1920s this one was delish with a little tweek- I will definitely be making this to drink in the sunshine over summer! Mix sugar and water bring to the boil for 10min then let cool- if too thick add more hot water. It was a beautiful sunny Sunday and a perfect day for a leisurely drive to the country. Seeing as just going for a drive is boring and usually ends in me sleeping uncomfortably instead of enjoying the scenery. The promise of good food and company is a motivation for the 20minute drive to Kumeu, further if you aren’t lucky enough to live in lovely West Auckland like us. The Tasting Shed was our destination and man oh man I have been looking forward to eating there for a long time. A table reserved on the undercover deck kept us sheltered from the weather, toasty warm and still able to look at the lovely outdoor area. 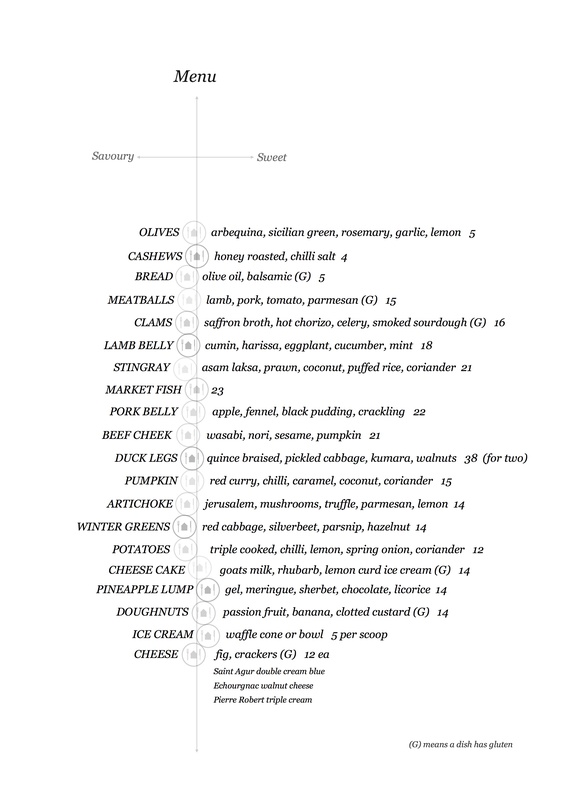 The idea behind the tasting shed is a variety of small plates that are meant to be shared- the menu isn’t huge but it is a wonderful blend of the exotic and usual proteins as well as some of the most delicious sounding vegetable dishes I have read in a while. I find it very hard to go past something different on a menu- I love trying new things, it keeps eating exciting- is that a weird thing to say? Mr Lid and I weren’t necessarily starving but when there were so many tasty things on offer our tummies always loose to our eyes.. or do our tummies win?! The Lamb Belly: cumin, harrissa, eggplant, cucumber and mint- a most exquisit piece of Lamb Belly that had a thin crisp layer of fat that gave way to a melt in your mouth tender morsal of meat that was juicy and nomnomnom, the cucumber was refreshing and tangy with natural yoghurt but where oh where was the harrissa? I was expecting a spicy kick mixed in with the eggplant but alas it was lacking. 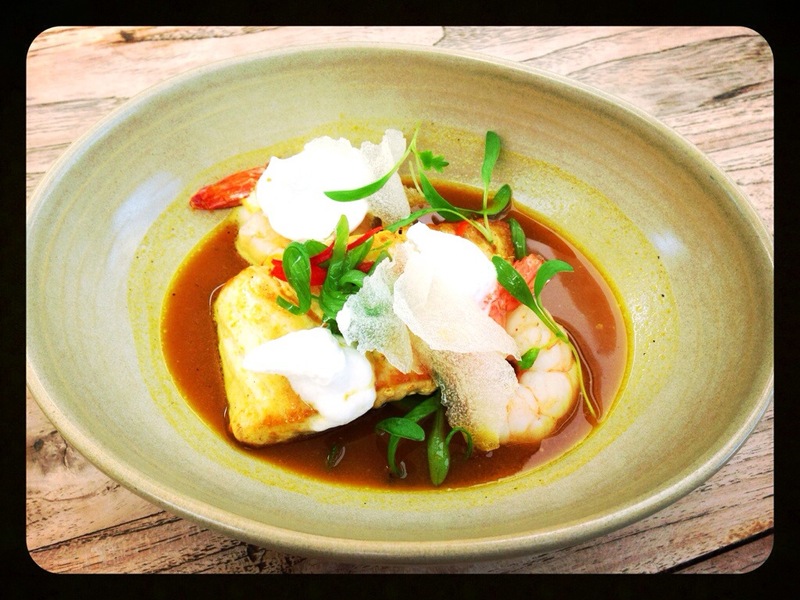 There was no way I was going to miss out on the Stingray, asam laksa, prawn, coconut, puffed rice, coriander- I love Laksa, spice and soup two of my favourite things. The soup was nice, not the best Laksa I have had and the Stingray was almost as dry and tough as its 1965 namesake Stingray (its a British children’s Supermarionation television series if you don’t have a clue what I am talking about just smile, nod and keep reading ) but the prawns were cooked to perfection and the coconut foam was a delightful refreshing twist. The Market fish was Snapper, scallops, parsnip puree asparagus- winner! I had to fight it off Mr Lid to get a second tasting, the fish was moist and showcased the delicate fish of every kiwis childhood. 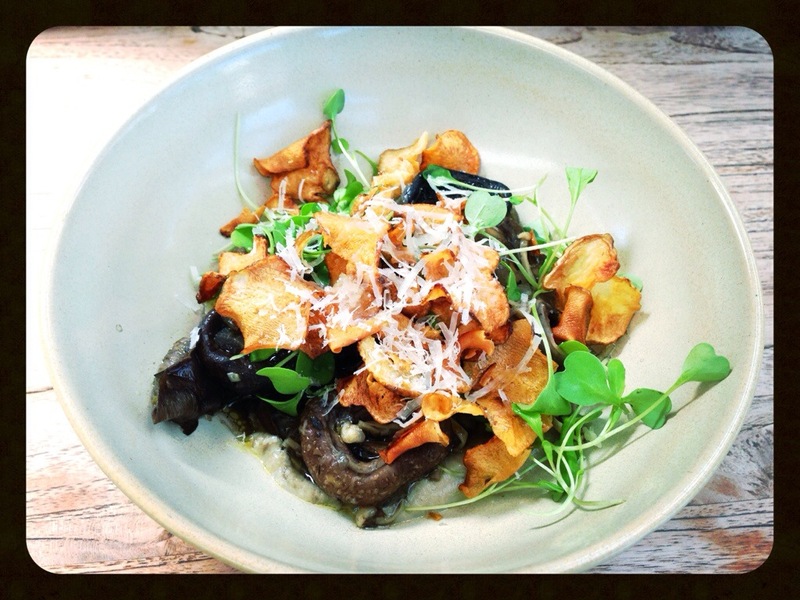 Artichoke, jerusalem, mushrooms, truffle, parmesan, lemon- what a stunner of a vegetarian dish- so simple but perfectly balanced the sweet smokey silky smooth puree of jerusalem artichoke topped with a medly of exotic mushrooms with a earthy hint of truffle, seriously comforting and something I would go back for. Mr Lid is a big kid at heart… or a Granddad.. I am unsure of which as when it comes to pudding he is rather predictable and the icecream in a cone was his go to on this day- a lovely homemade raspberry ice cream that was slightly tart and almost sorbet like which was a lovely way to cleanse after such a meal. I however could not go past the Cheese cake! 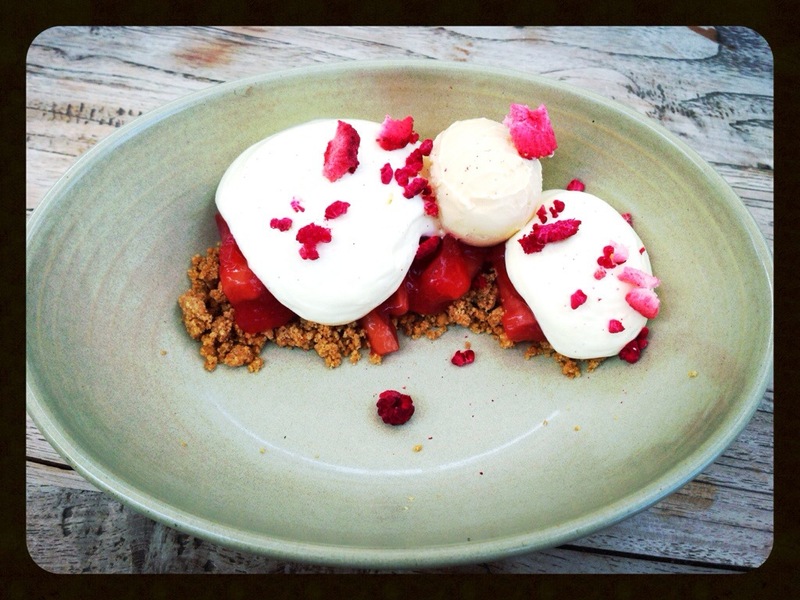 Goats milk, rhubarb, lemon curd ice cream… Wow. It was oh so trendy and deconstructed, a crunch from the biscuit crumbs, the lighter than air goats milk foam (that reminded me of my sisters cheesecake- you know the one made with lemon jelly?) The ice cream was creamy but not fatty- it was just yum. Over all I would love to come here on a sunny day with a sober driver and eat great food and drink good wine till i pop. It is however not cheap, in fact its a little expensive, it is a little hit and miss but when it hits it is a bulls eye! Spring has sprung down here in the Southern Hemisphere. The days are getting longer and the sun is warming up. Although the other day I was enjoying the beautiful Vitamin D on the deck when BAM the sun disappeared and it was freezing. Sometimes I wish I could have my own little sun shining down on me like it does on the comics… alas no such luck. To me Spring is the time to start eating for summer- you know when your meals get lighter and healthier in preparation for that Summer wardrobe. 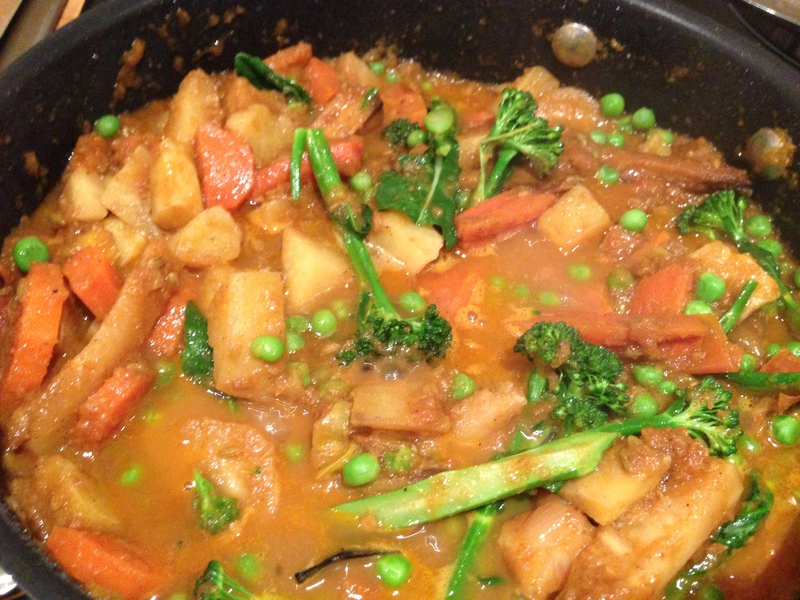 But when it is cold and Wintry and you are torn between the seasons what is a better way to warm you up than a curry? But not just any old curry a Detox curry that is tasty and warms the cockles of your heart but isn’t full of creamy coconut. Trust me its yum- and you can add anything you like.. Blend Onion, garlic and ginger into a paste. Add to a pan with some oil and the spices- cook out till mix starts to brown and dry out. Add tomato paste and cook till it caramelises- add diced tomato. Add water (about 2 cups) and turn onto a low heat- at this stage add vegetables- anything and everything- its a great way to empty the fridge of straggly vegetables. I added carrots, parsnips, leek and kumara. Put on lid and let simmer till cooked. before the veg are almost cooked- I like to add peas and I had some broccoli. Add these last as to not over cook. In saying that, they hate me, so I never buy them. Those boxes of bite size bars are fun and a great way to just have a taste, if you can stop at just one. 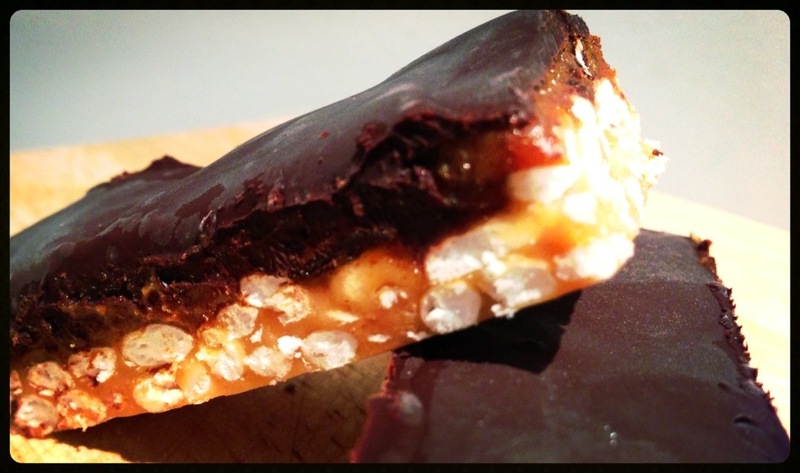 I have really been enjoying trying out recipes for making chocolate bars at home- healthier versions. I came across this homemade Twix recipe and WOW I can not stop eating them- although it tastes more like a caramel peanut crunchy chocolaty thing than a Twix. It keeps great in the freezer- and when eaten frozen it is chewy and wonderful. Mix all the wet ingredients together and heat till it bubbles and is melted together, add the Rice Cereal and mix till well combined. Tip into a grease proof paper lined tray, with wet hands spread to cover the base of the tray. Put in the freezer to firm up. Place all Caramel ingredients in a food processor (or you can use a blend stick) and blend till rather smooth- you may need some more of the milk to help it blend, carefully spread over the base and put back in the freezer. Melt on medium power in the microwave till smooth- use the back of a spoon to spread over the Caramel layer. When the Chocolate is almost set cut into small bars. Store in the freezer and eat, everytime you walk past the freezer. 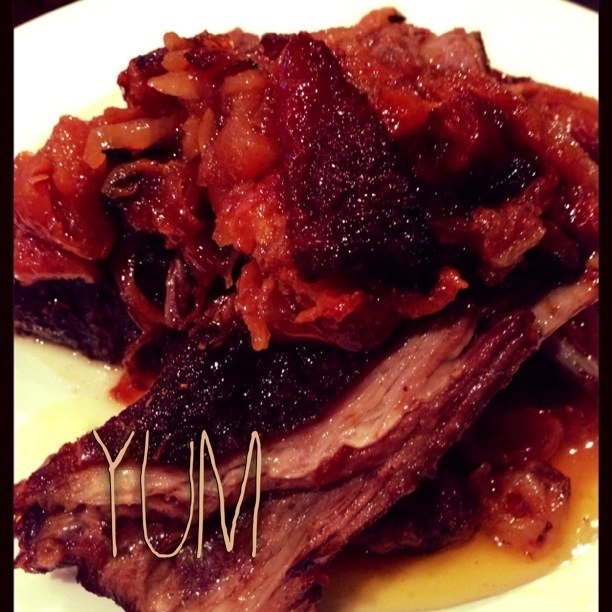 Mr Lid and I fell in love with Lamb ribs over summer- in the same category as chicken nibbles they are small morsels of meat on the bone that when cooked right are like little bites of heaven. 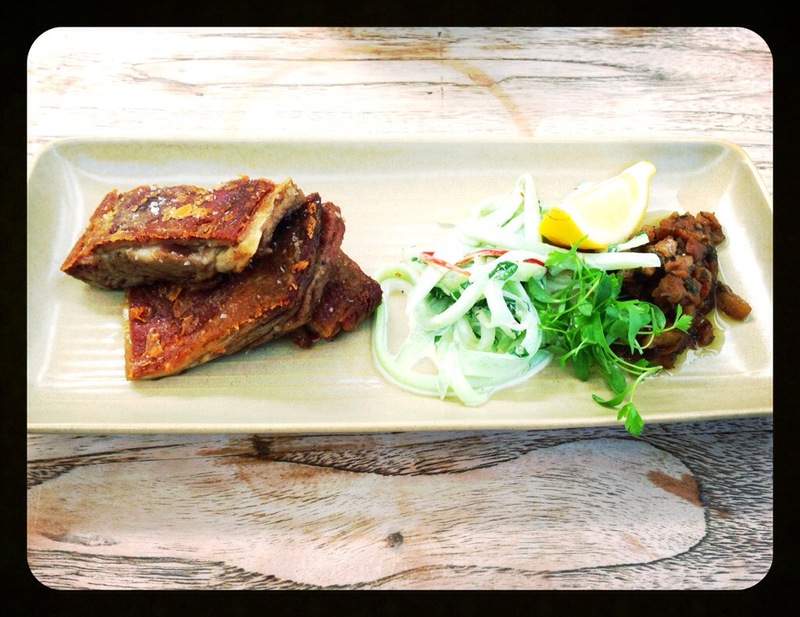 More recently we were out for lunch (surprise surprise) and Lamb ribs were on the menu- YUM. What was served to us came with a warning of fattiness- the ribs were in fact the whole Lamb Flap- cooked till it fell off the bone- it was drip down your chin fatty tho- only a once in a life time experience for me- never again!! You can buy a spice blend or make your own, I like to toast whole spices in a dry pan till fragrant and then grind them in a mortar and pestil, but it is just as good to mix already ground spices. 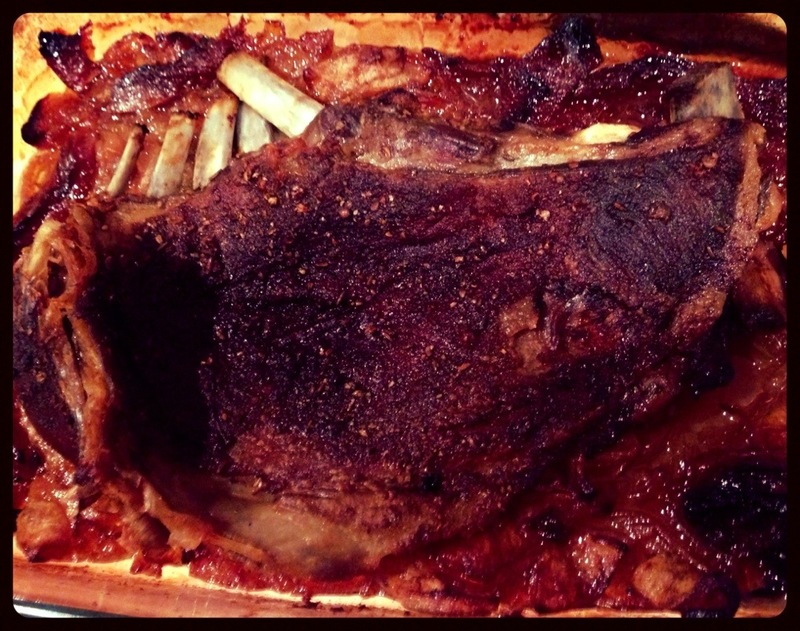 Rub spice blend onto the Lamb and leave to sit for an hour or over night. Peel and slice the apple and onion and put in the bottom of a baking dish that will snugly fit the lamb. Chop up the dried fruit and sprinkle over the apple/onion mix. Add a splash of oil to the Lamb and rub in- season with salt and pepper. Pour in about 1/4 cup cider vinegar and about a cup of water to the dish, cover well with tin foil and put in the oven at 160c for around 2hours. Pull out of the oven unwrap and loosely re-cover with foil turning the oven up to 180c for another 50min. Or until the liquid is evaporated leaving you with a sticky almost moroccan chutney and the meat is falling off the bone. Saturday brunch. Oh how I love thee. The fact that you are two meals in one so you can eat a treat. Something yummy that you know is kinda bad for you- all washed down with a coffee. Plenty of seating options- outside on the undercover deck was a lovely choice- although the chairs were proving a little stiff for one of our party who had put his back out a few days prior. 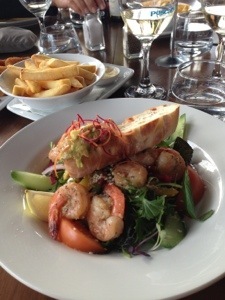 The menu looked delicious, we found it a little tough to make a decision- don’t worry we did. Tempura prawn salad with cashew sambal and chilli dressing, eggs Benedict with salmon, selection of three mini sliders and chunky hand cut fries with smoked salt and aioli. We were so looking forward to this!! Maybe they were having an off day- I understand totally. Weekends are tough with a never ending stream of people. 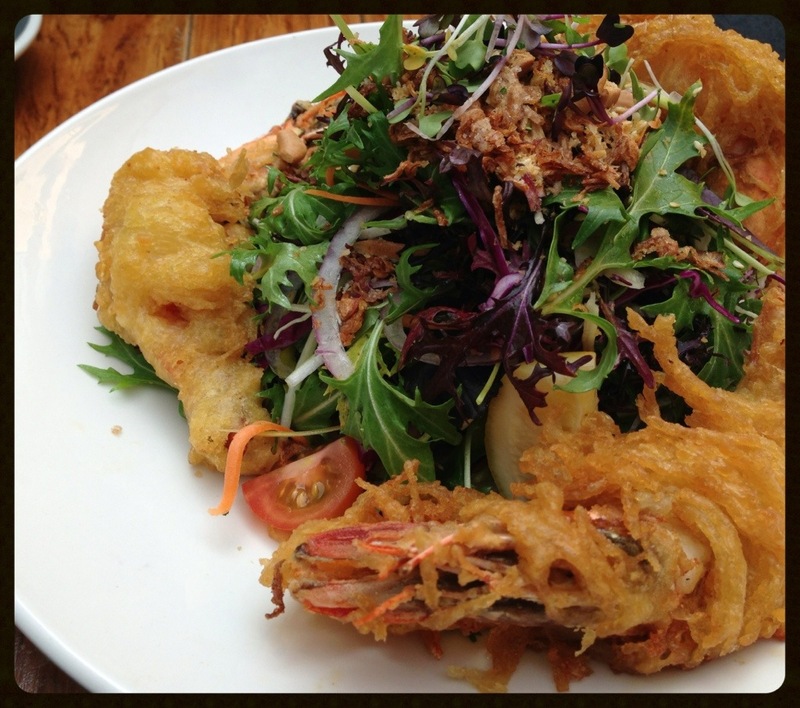 My salad looked amazing- although I was a little sad that either the dressing wasn’t as flavourful as it read or they forgot it completely, three whole prawns were huge but on closer inspection they were wrapped in vermicelli then tempura’d leaving them doughy and heavy rather than thin and crisp like tempura should be. 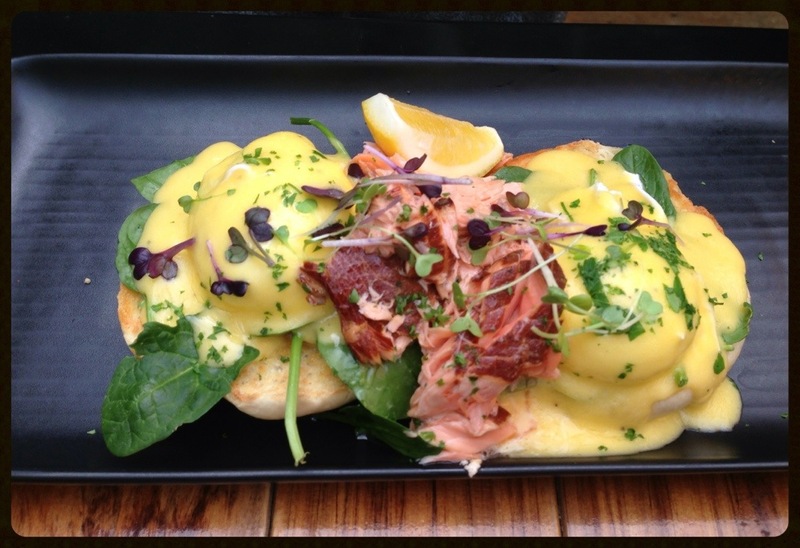 The ol’ classic of eggs Bennie was lovely, generous portion of salmon but again the sauce lacked punch like a great hollandaise has- nothing some more lemon wouldn’t have fixed. 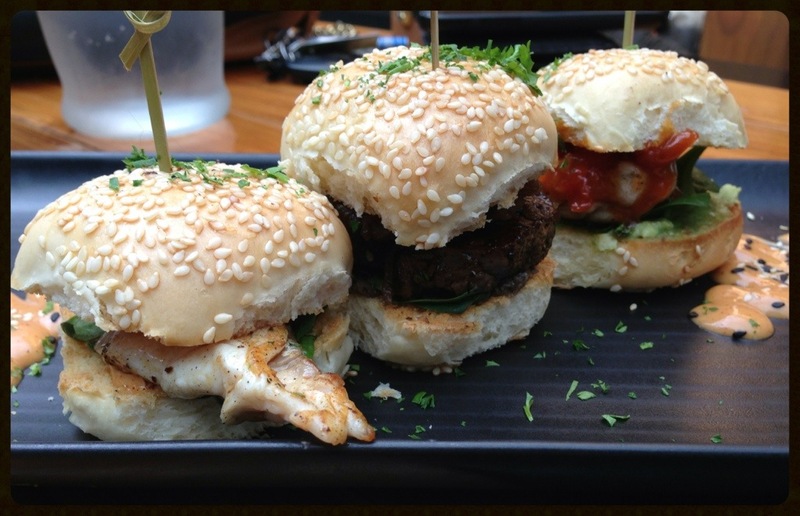 Three mini sliders were just that 3 mini sliders on a plate, free range chicken, beef and fresh fish all with a relish or sauce to help enhance flavour, but at $18 that’s $6 a slider… A touch expensive for what it was. Hand cut chips- a generous portion with loads of aioli, couldn’t taste the smoked salt tho which was a bit disappointing. Like I said it might have been an off day, the counter food looked yum- might give that a go next time. 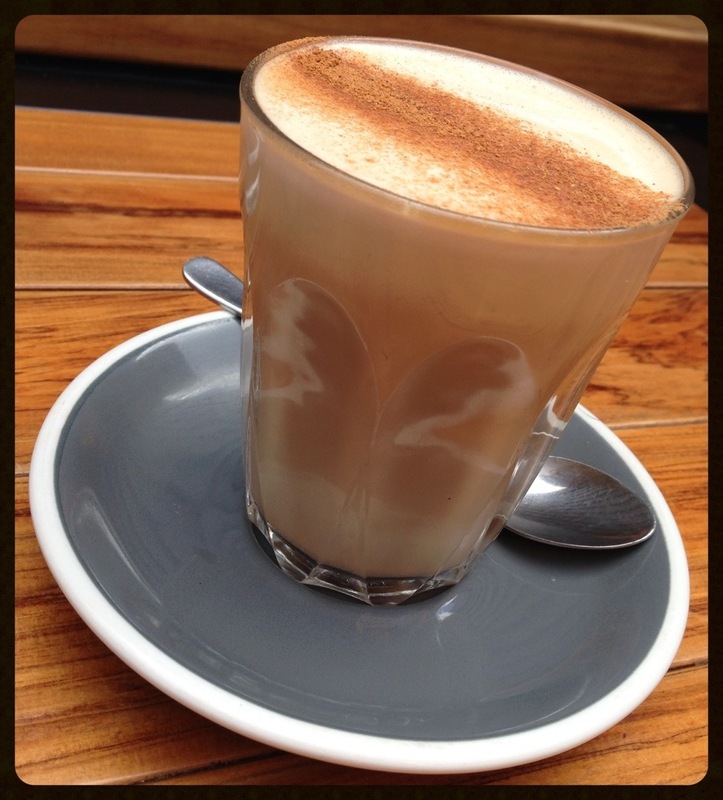 Come here for a strong coffee and some people watching- give the Menu a try and let me know if all your brunchy dreams came true. One of the best things about being a woman is that you are almost expected to do long leisurely lunches. A nice wine, a yummy salad, something fatty like fries and aioli all washed down with a good coffee and girl talk. We met at Pescada on the North wharf near the Wynyard quarter. Parking was easy across the road and $4 for 3hours was some of the cheapest around- first hour free which was a bonus!! The place was quiet when we arrived but was getting busier as we left, it was a great space with lots of room and an interesting decor of mismatched tables and chairs mixed with deli foods from the Mediterranean. A great spot for a big family lunch! The lunch selection wasn’t huge but it was everything you wanted with a couple of salad options and a lovey selection of tapas- albeit the usual suspects nothing too out there or pushing the bar. The salad serves were great (around $22) and for tapas at around $14 it was awesome, I can picture a group of girls meeting up late afternoon eating old favourites of squid rings ($14) fries and aioli ($5) drinking their way to early evening. Over all I thought it was nothing overly exciting but sometimes that’s just what you want- its the people not the place!